Cisco announced the end-of-sale and end-of life dates for the Cisco 7200 Series Routers. The last day to order the affected product(s) is September 29, 2012. Customers with active service contracts will continue to receive support from the Cisco Technical Assistance Center (TAC) as shown in Table 1 of the EoL bulletin. Table 1 describes the end-of-life milestones, definitions, and dates for the affected product(s). 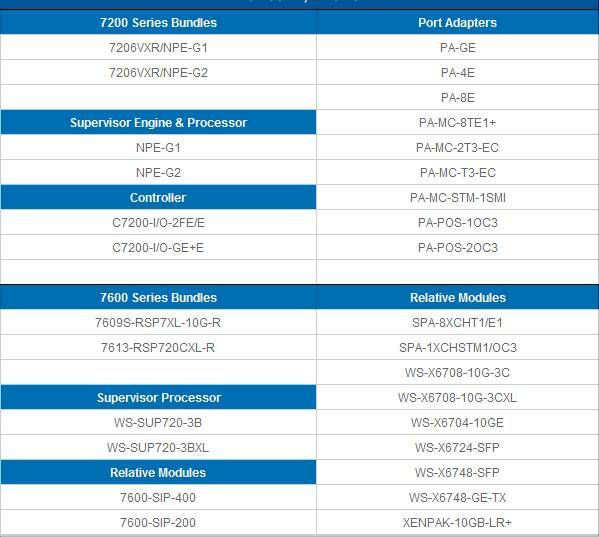 Table 2 lists the product part numbers affected by this announcement. For customers with active and paid service and support contracts, support will be available until the termination date of the contract, even if this date exceeds the Last Date of Support shown in Table 1. Note: This end-of-sale and end-of-life bulletin does not apply to the uBR 7200 Series Universal Broadband Routers. 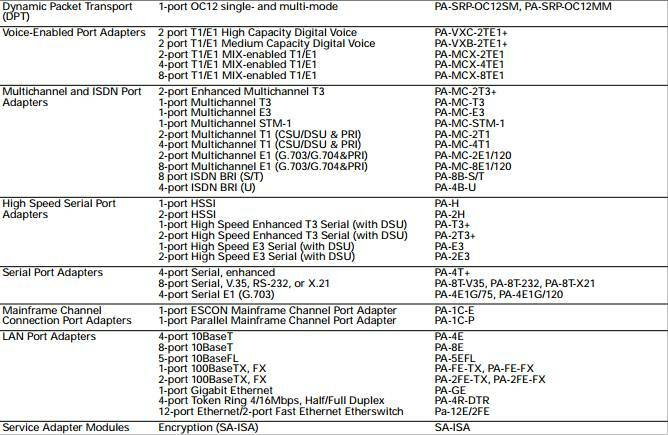 Table2 shows the product part numbers affected by this announcement (refer to https://www.cisco.com/en/US/prod/collateral/routers/ps341/end_of_life_c51-681414.html to check the table details) It also listed the replacement series of ASR 1000 and Cisco 3945/K9, which are rare in market and cost higher than Cisco 7200 series. 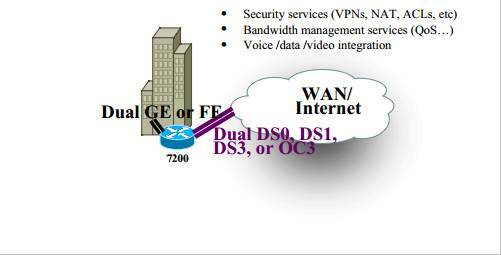 Whether Cisco 7200 is right for you? 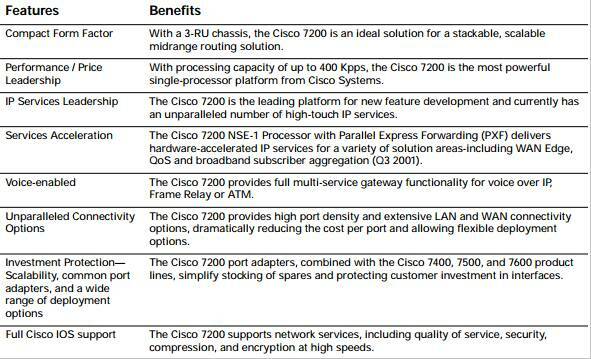 You can check the main features of Cisco 7200 Series. Cisco 7200 Series is now available at router-switch.com, and the quantity is limited. Popular Cisco 7600 series is also in STOCK. All these Cisco routers are sold at a very competitive price. Please don’t lose the chance if you need one or more.